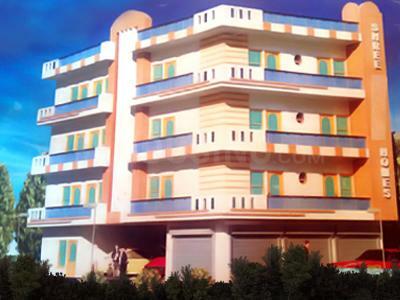 Laxmi Homes is a lavish tower that is located at one of the most upcoming areas. 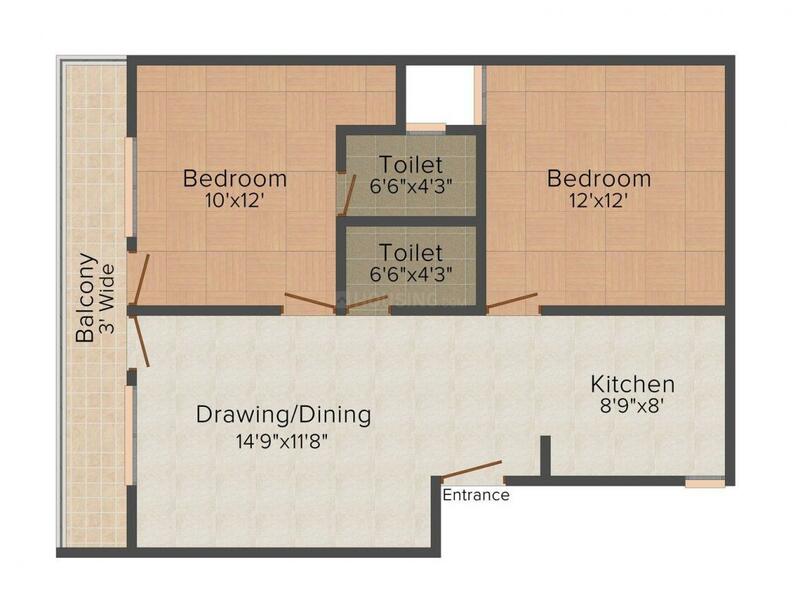 It is a perfect blend of class, style and comfort to offer you homes that will simply leave you awestruck. 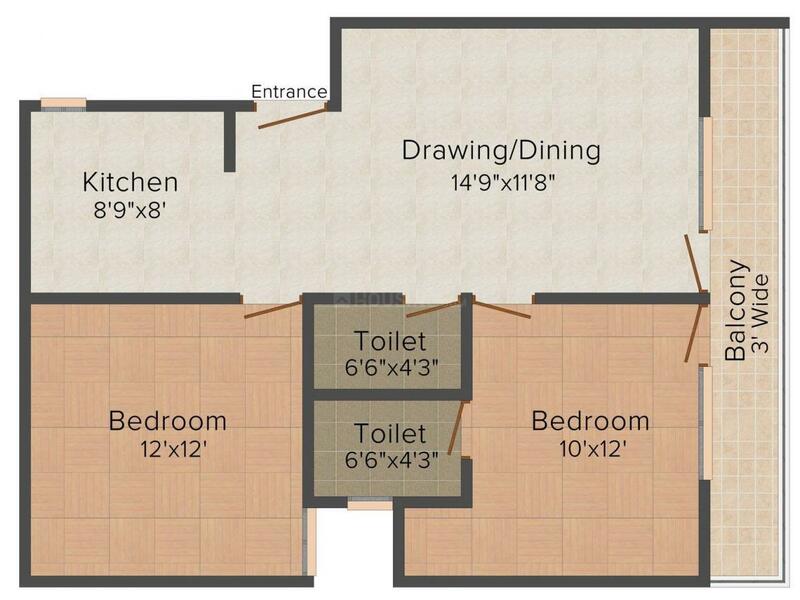 Comfort, privacy, peace and togetherness is what one can expect from these homes. Relish the calmness and tranquility of its surroundings and lead a lifestyle replete with comfort and convenience at Laxmi Homes . Depicting efficiency and perfection in execution, the homes are crafted brilliantly. Offering you peace of mind, Laxmi Homes is a perfect dwelling for you and your loved ones. Kailash Puram is an upcoming locality in Ghaziabad. The area has been witnessing huge real estate developments in the recent past owing to its strategic location and excellent connectivity advantages. Mainapur, Friends Colony, Sanjay Nagar, Swaran Jayanti Puram and Kamla Nehru Nagar are the neighbouring localities. The National Highway 24 is the major artery that passes alongside the place and lends splendid commuting advantages to the dwellers residing here. Mehrauli, Muradnagar and New Ghaziabad railway stations are the closest to Kailash Puram and link the place effectively with neighbouring areas. The Indira Gandhi International Airport serves the region and connects it domestically as well as globally. Opulent Mall, East Delhi Mall, Gaur Central Mall are some of the popular shopping hubs located close by. Presence of all major establishments, reputed medical centers and educational institutions has rightly qualified Kailash Puram as a Real Estate favourite. 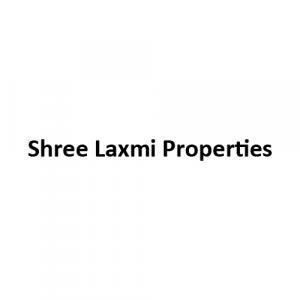 Shree Laxmi Properties is a company that stands synonymous with perfection. It is a prominent and esteemed company which is regarded and trusted by their clients in the Real Estate and Property Development industry of the India. The company has now achieved a status of the most popular and trustworthy Real Estate brand of our nation. It has been popular since its inception because of its commitment and dedication towards catering premium structures with world class features that offer a perfect way of living to the residents. Flawless, splendid, grand, opulent, innovative and futuristic, these are few of the words that the citizens use to describe their residencies built by this company.